Sri Lanka Embassy in Riyadh and the Consulate General in Jeddah took part in ‘Foodex 2018’, an international trade exhibition dedicated to the food and drink industry, held from 12-15 November in Jeddah. Sri Lanka tea industry professionals, Tea Tang Ltd., Enrich Tea and Food Export Ltd. were among 209 exhibitors who showcased their products at this event. Sri Lanka was one of 20 country pavilions which displayed their products at Foodex 2018 and was represented by Premala Srikantha, Minister (Promotion) for MENA Region of the Sri Lanka Tea Board. It was estimated that more than 6,000 visitors visited this event. 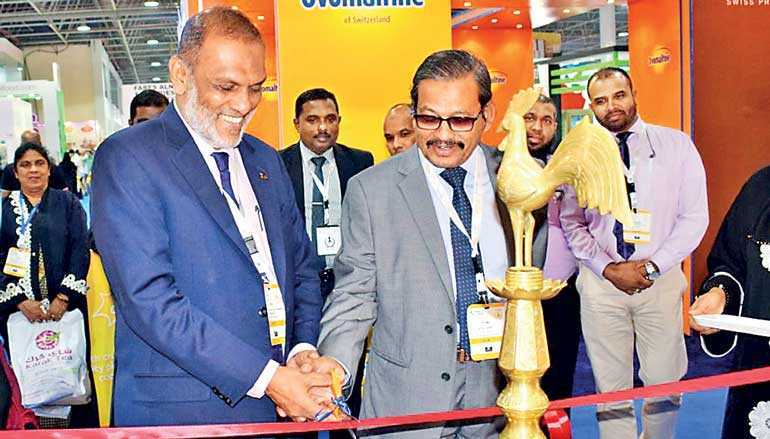 Ambassador Azmi Thassim and Abdul Salam, Consul General of Jeddah, ceremonially opened the Sri Lanka pavilion at the Foodex 2018 exhibition. The organisers also facilitated business to business meetings among industry professionals. 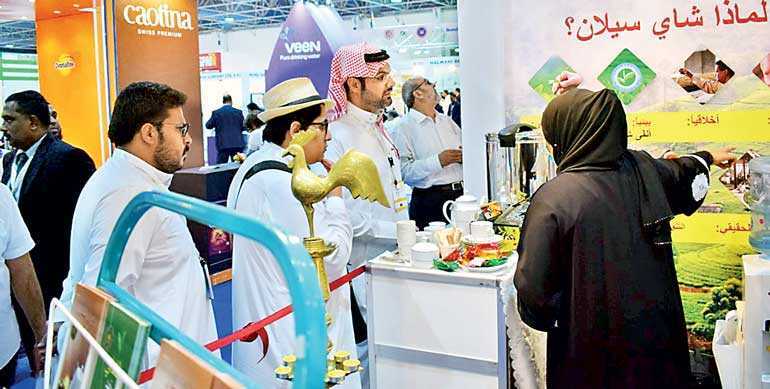 The Training Center at Saudi Standards, Metrology and Quality Organization (SASO) conducted a special training program for Foodex exhibitors on Saudi standards in food, beverage and catering sectors. Saudi Arabia is the largest food and beverage market in the GCC region with an annual growth of 18%.